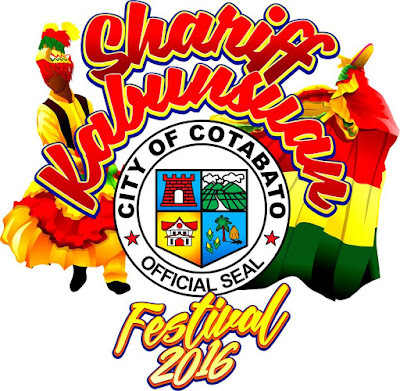 Cotabato City's highly anticipated and most colorful annual celebration - the Shariff Kabunsuan Festival is once again happening this December 15-19, 2016. The City Government of Cotabato is now busy preparing for the 5-day event which is a celebration of Cotabato City's rich history and colorful culture. Among the activities we are looking forward to witness in this year's Shariff Kabunsuan Festival is the Bangala Fashion Fair, an international fair organized by Department of Tourism-12, LGU-Cotabato City, Department of Tourism Mindanao and the National Commission of Culture and the Arts. The said activity scheduled on December 15 is a BIMP-EAGA event, it will feature the colorful weaves and unique textiles of the region. There will be also a fashion show by Hijabi Ambassadress, exhibits with living artists, forum on Batik, Syabit, Inaul, Yakan cloth, Tabih and Tnalak, among others. And of course, we are excited to witness once again the colorful Kuyog Street Dancing Competition which will be participated by contingents coming from different parts of SOX, the Guinakit Fluvial Parade at the mouth of Rio Grande de Mindanao which will reenact the arrival of Shariff Muhammad Kabunsuan, and the Grand Pagana at the People's Palace on December 19. 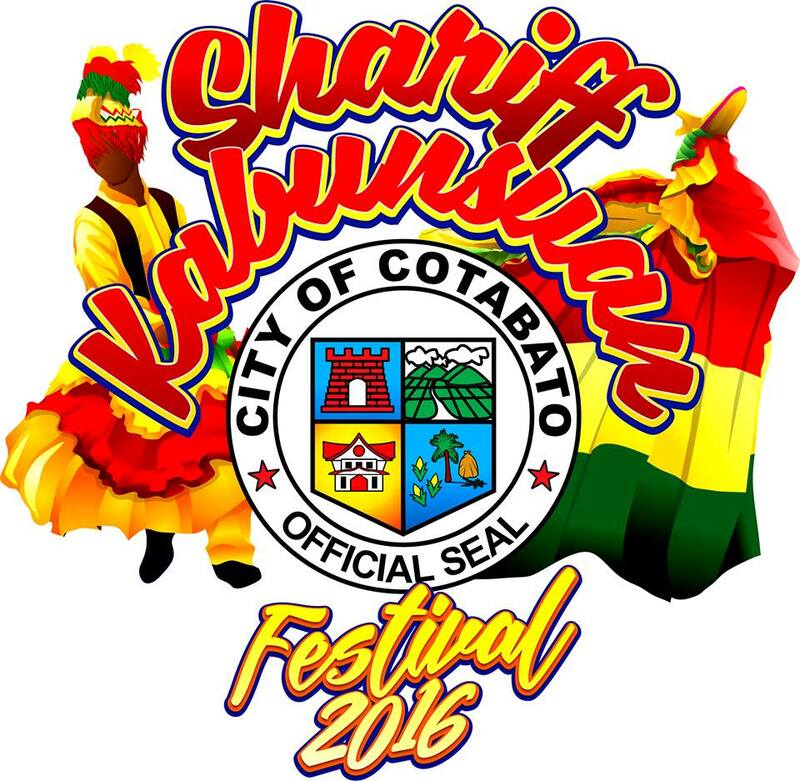 Check out the Shariff Kabunsuan Festival Schedule of Activities below.